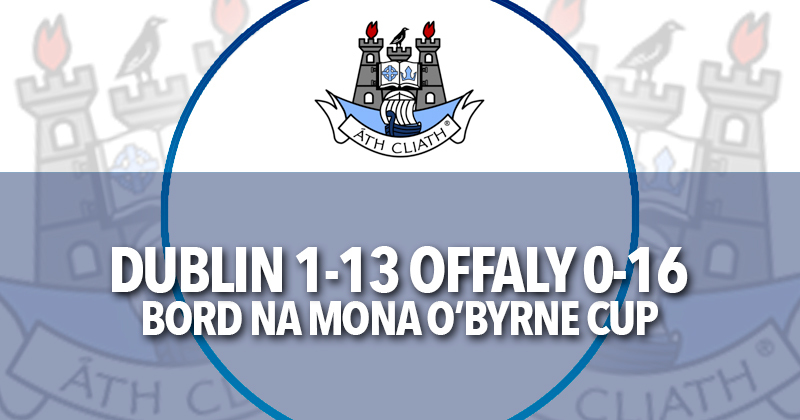 Colm Basquel shone, scoring 1-06 for Dublin in opening O’Byrne Cup fixture. Paul Clarke’s charges hung on tonight in Parnell Park to share the spoils with a very spirited Offaly side in front of a relatively big crowd for this time of the year. Colm Basquel, Shane Carthy, Emmet O’Conghaile, Killian O’Gara and Gerry Seaver all shone in tonight’s game, but Offaly’s second half performance put paid to Dublin’s 0-05 half time lead. Cian Johnston and Anton Sullivan opened Offaly’s account before Colm Basquel, storming through the defence, caught a neat pass from Killian O’Gara to rattle the net, making Dublin’s first score a goal. Declan Hogan levelled the tie again, before O’Gara got his foot on the end of a scrappy ball, which was heading for the net, but Alan Mulhall parried out of danger and over the bar. As Dublin used the ball better with the wind advantage, Offaly squandered greatly. 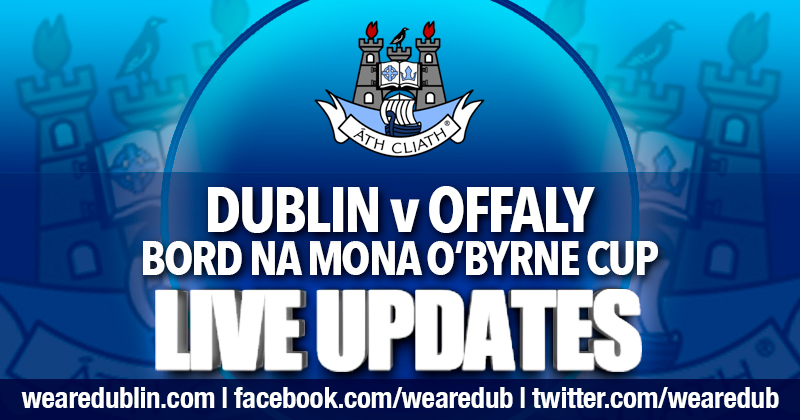 Basquel and Shane Carthy (2) pushed Dublin’s lead to 0-04 before Anton Sullivan scored another for the Faithful. The Dubs defence were much more efficient turning over the ball in defence and Gerry Seaver, Kieran Doherty and Basquel finish out the session, leaving Dublin 0-05 clear at the break after a late Cian Johnston point. The second half was a different animal altogether and Offaly got off to a much better start, scoring four of the first five points. Basquel was still fighting for every score, converting a few frees. Shane Carthy and Chris Carthy added to Dublin’s tally, but the combined effort of Cian Johnston, Nigel Dunne, Cian Donohoe and Joey O’Connor saw Offaly outscore Dublin by 0-10 to 0-05 in the second half. Offaly had ample opportunities to close the game completely in the latter stages, but Anton Sullivan and Nigel Dunne all watched their chances fly wide. And with a very late free off the ground, Gerry Seaver missed the chance to see Dublin steal victory by the minimum. Full time score Dublin 1-13 Offaly 0-16, and with Offaly already beating Wexford by 3-16 to 0-09, Dublin will need to beat the Yellow Bellies by 0-16 or more to secure a knock out spot in the competition.